As an employer, you want to make sure you attract the best employees. Offering employee benefits like 401(k) retirement plans are a major factor prospective employees consider when looking for the right job, and Dean & Draper offers a full line of cost-effective 401(k) plans designed to help you stand out among the crowd. A Texas 401(k) plan benefits your employees in a number of ways. It deducts a portion of their paychecks to a retirement fund, which they will not have to pay taxes on until they begin withdrawing funds later in life. Additionally, as the employer, you may choose to match their contribution up to a specified amount, further increasing their retirement savings and sweetening the deal for them to go to work for you. 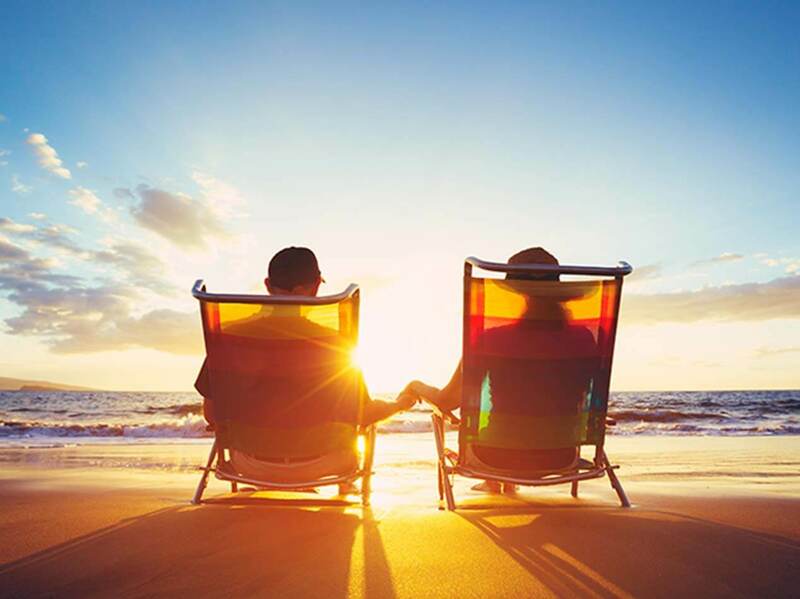 With some 401(k) plans, your employees have the opportunity to use some of that retirement fund to make investments in stocks, bonds, and other types of mutual fund. A 401(k) retirement plan is essentially free money for your workers and is therefore a huge draw for a prospective employee considering employment with your company. As your professional 401(k) advisor, the employee benefits experts at Dean & Draper will help you sort through all the legalese to locate the ideal 401(k) plan for your Texas business. Please call 1 (888) 266-2680 or (713) 527-0444 to speak to one of our qualified representatives, or simply fill out and submit the online form below.